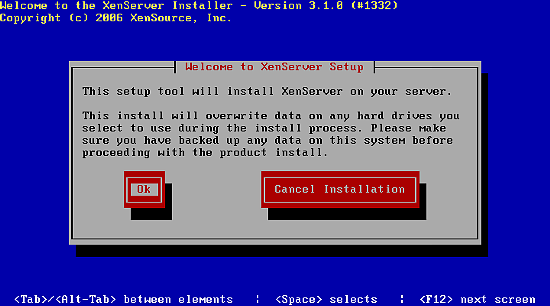 This Howto covers the installation of XenExpress and the creation of virtual machines with the XenServer Administrator Console. 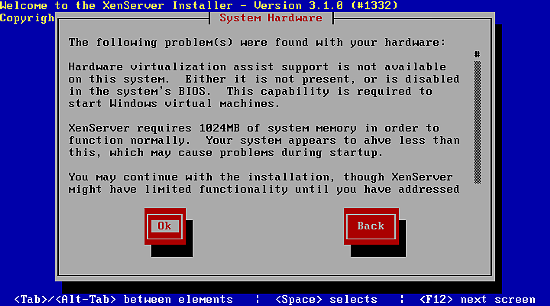 XenExpress is the free virtualization platform from XenSource, the company behind the well known Xen virtualization engine. 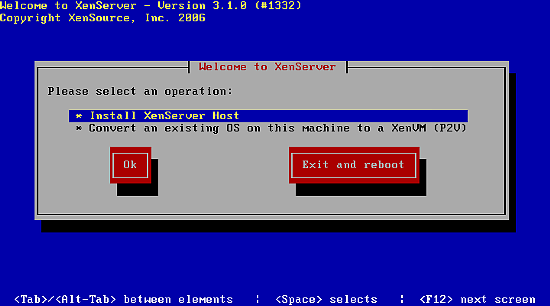 XenExpress makes it easy to create, run and manage Xen virtual machines with the XenServer Administrator Console. XenExpress can run up to 4 virtual machines at the same time with a max. total amount of 4GB RAM. 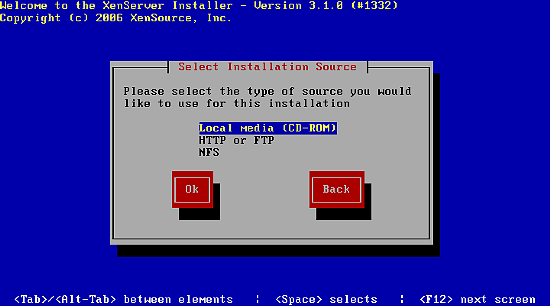 The XenExpress installation CD contains a full Linux distribution which is customized to run XenExpress. 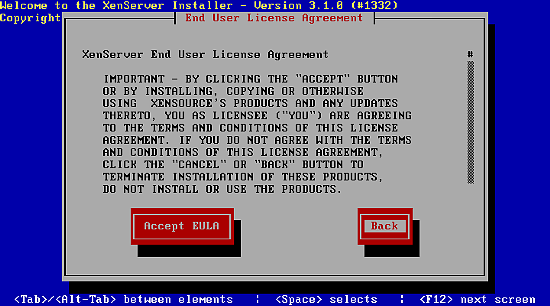 Download the latest version of XenExpress from the XenSource website and burn the ISO-Image on CD. 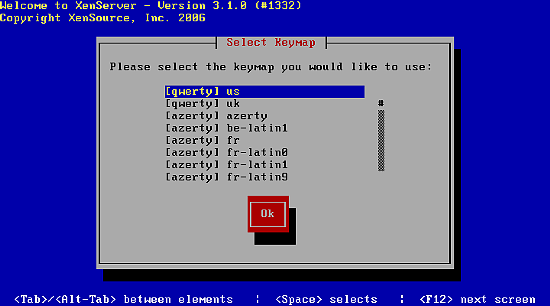 Insert the CD in your CD-Drive and start your server. Make sure that your BIOS is configured to boot from CD. 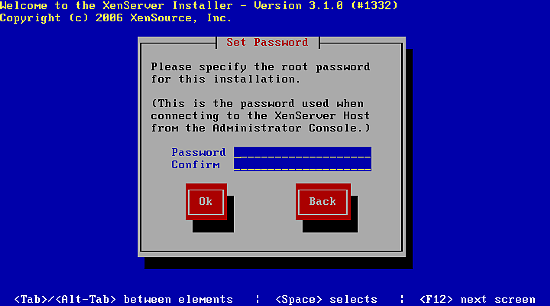 The installation process starts automatically when you power on your server. If you want to run virtualized versions of Linux only, this is fine. Just Windows virtualization won't work without hardware virtualization support. Well, thats a mighty fine management console there. Does anyone know, if it is free (like speech) and if it can manage domains not related to xen-express?